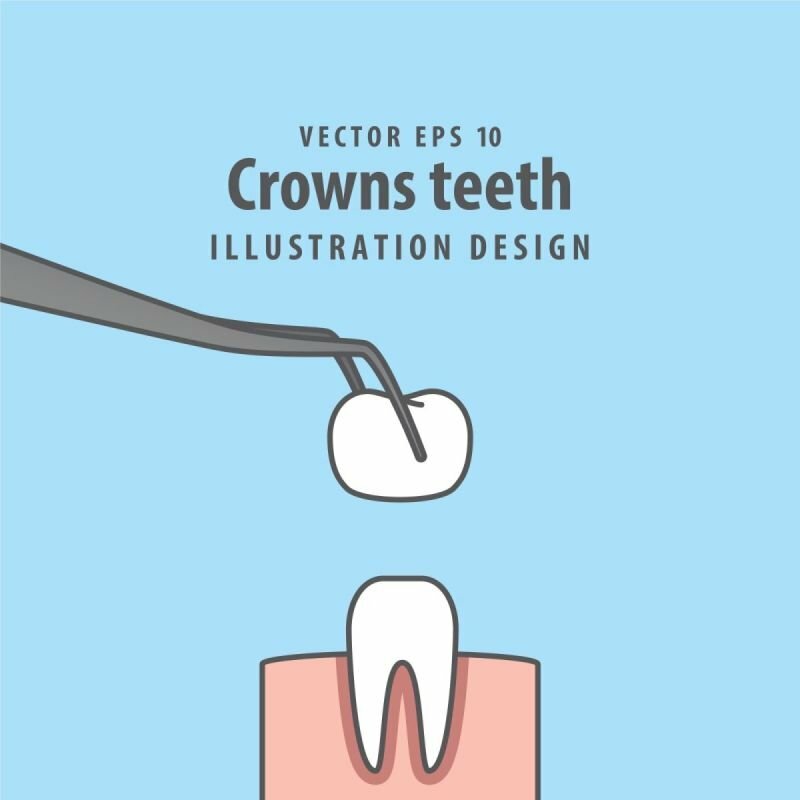 Dental crowns are used for many different cases based on functionality, esthetic and restoration. They are recommended for teeth which have lost most of their structure due to decays or trauma, also after root canal treatment of molar region as tooth becomes more fragile. There are many types of crowns which are made by materials such as metal fused porcelain, zirconium fused porcelain and full porcelain which we offer according to the region, aesthetic & durability.